The station was used as a location for “The Railway Station Man” with Donald Sutherland and Julie Christie in the early 1990s. 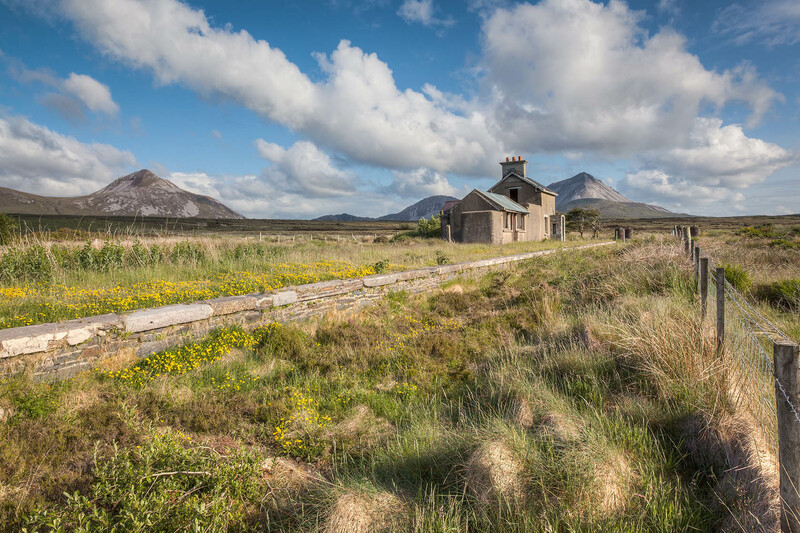 Isolated and historic, Cashelnagor which is now abandoned, was once a railway station on the Burtonport Extension of the Londonderry and Lough Swilly Railway. Currently, the building has seen a resurrection with a new roof and repairs prior to being made habitable again.